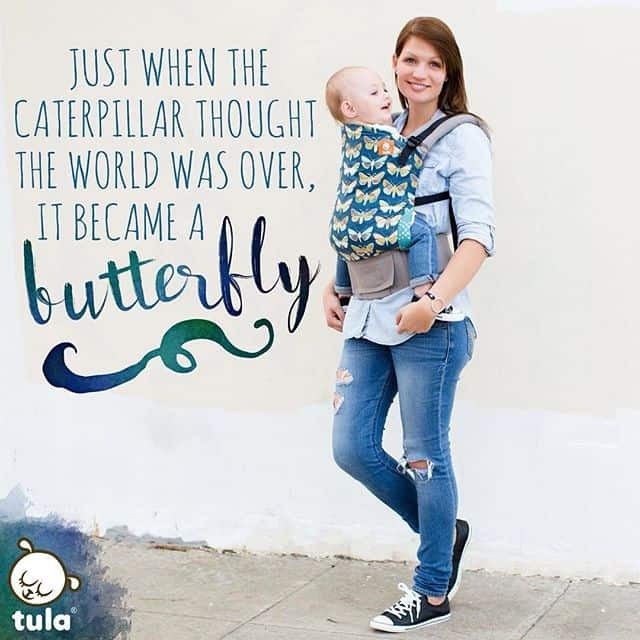 Who doesn’t love a gorgeous Tula Baby Carrier? Here’s your chance to win one in sweet Gossamer print. This is a beautiful print with so much beautiful meaning. Standard Size Carrier Panel Measures 15.5″ tall, 15” wide at the seat, and 17” wide at the top. 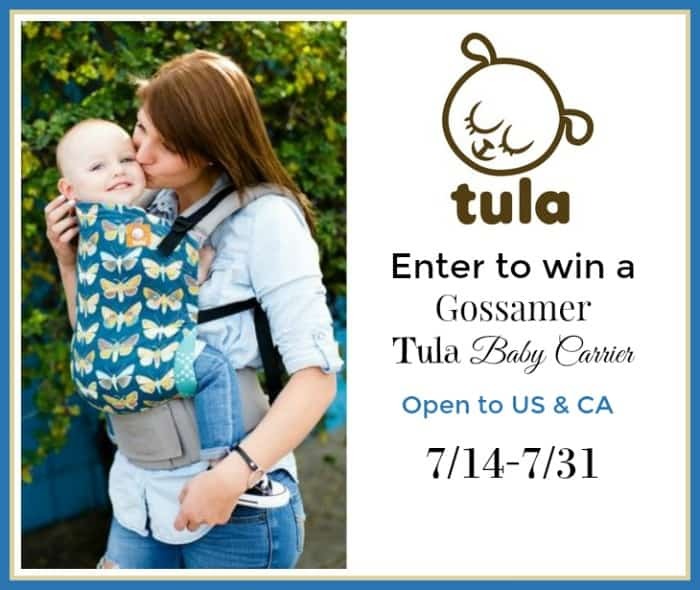 This Tula Baby Carrier can be all yours! 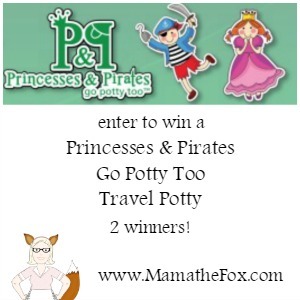 All you have to do is enter to win below! This giveaway is open to US & CA and ends on 7/31 at 11:59Pm EST. Must be 18 years and older to enter. Good luck!! I like the closeness that you feel with the baby. Plus it’s very convenient!